Researching on the production of virus against the H5N1 strain of bird flu tested on humans following its successful trials on animals shows a positive result, said the director of the Central Institute of Hygiene and Epidemiology Dr Nguyen Tran Hien Wednesday. The quality of vaccine against H5N1 from monkey’s kidney made in the laboratory is stable. US$1 million grant provided by the US Health Ministry would go to the human trials. 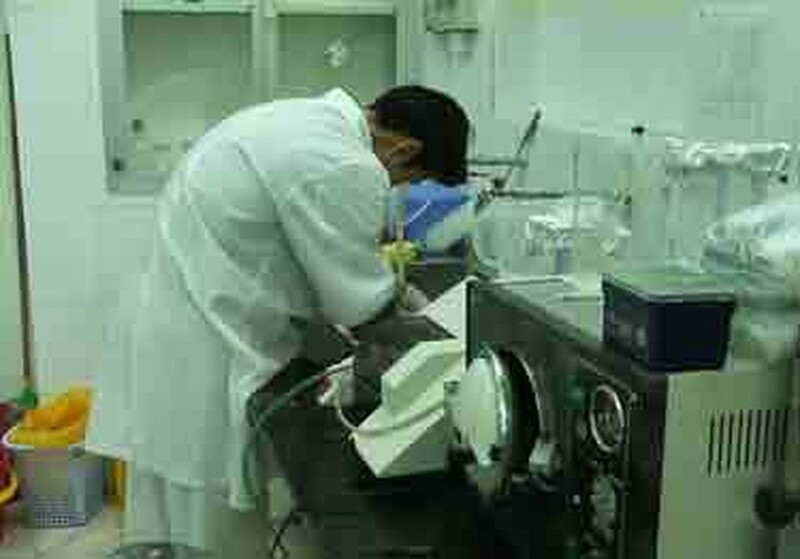 The institute is now awaiting permission from the Ministry of Health and the Ministry of Science and Technology for carrying out this national-level research. On the same day, the Ministry of Agriculture and Rural Development launched the action month for environmental hygiene and sterilization, focusing on live poultry markets, public places and slaughterhouses. 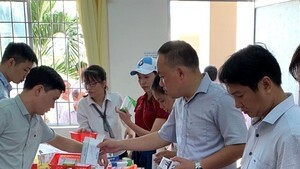 The government decided to spend VND1,000 billion on equipment, said Deputy Health Minister Trinh Quan Huan.